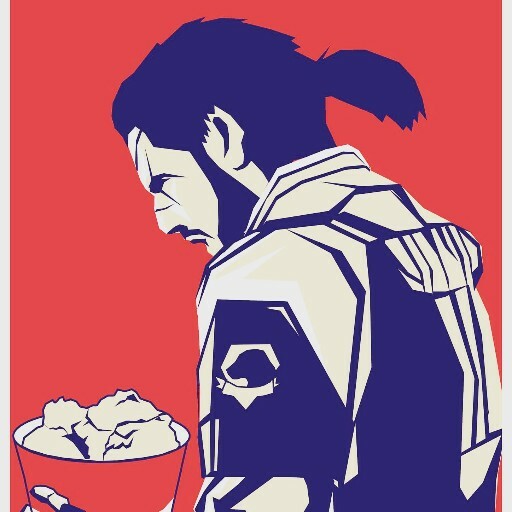 Hola,aqui escribire cuando tenga la inspiracion,ahora seguire comiendo pastel Mexico. adolecentes,drogas,groseros,malas palabras,agresivos,no todos son asi o si? Raül Gay Pau liked the chapter 'Sucesos' from ' Alex'. 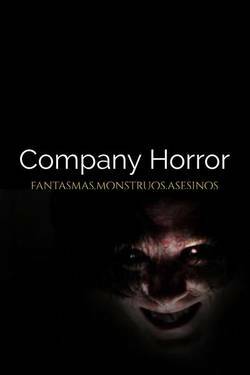 Raül Gay Pau liked the chapter 'Produccion' from 'Horror Company'. 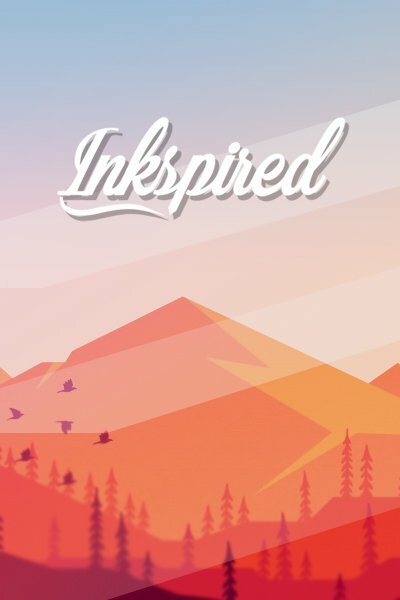 Aldo V.A published a new chapter 'Oportunidad' from the story ' Alex'. Aldo V.A published a new chapter 'Sucesos' from the story ' Alex'. 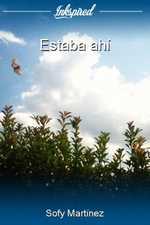 Aldo V.A published a new chapter 'Compañerismo roto' from the story ' Alex'. 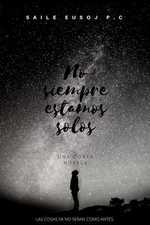 Aldo V.A published a new chapter 'Emociones' from the story ' Alex'. 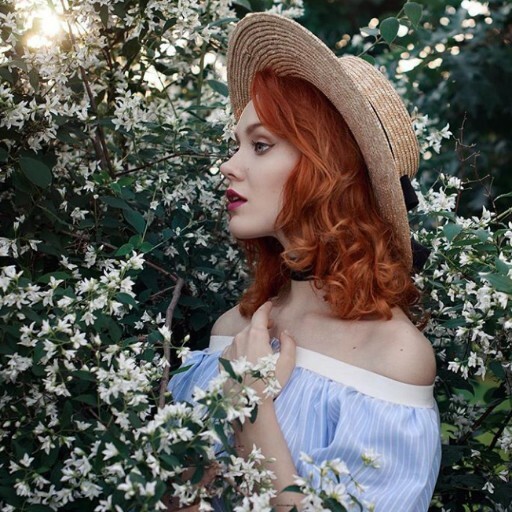 Aldo V.A published a new chapter 'Chats ' from the story ' Alex'. Aldo Vazquez published a new chapter 'Emociones' from the story ' Alex'. Dia One's cover picture was updated. 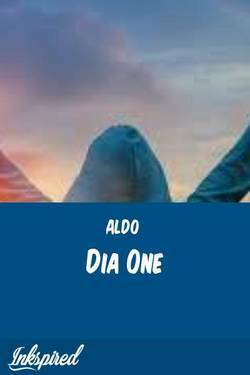 Aldo published a new chapter 'Descansos ' from the story 'Dia One'. Horror Company's cover picture was updated. 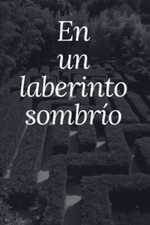 Aldo published a new chapter 'Produccion' from the story 'Horror Company'. Aldo published a new chapter 'Chats ' from the story ' Alex'. 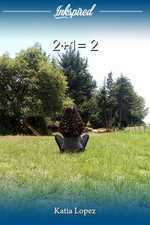 Aldo published a new chapter 'Compañerismo roto' from the story ' Alex'. Aldo liked the chapter 'Compañerismo roto' from ' Alex'. Aldo Vazquez wrote a comment on ' Alex' in the chapter 'Sucesos'. 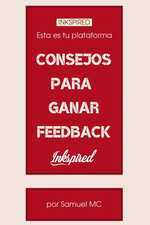 Alberto Pérez liked the chapter 'Sucesos' from ' Alex'. Alberto Pérez wrote a comment on ' Alex' in the chapter 'Sucesos'. 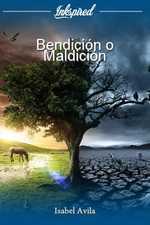 Aldo Vazquez published a new chapter 'Oportunidad' from the story ' Alex'.